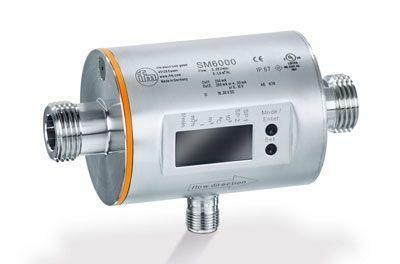 The data logger is a valuable tool for recording all data relevant for flow measurement. The 1 or 2 channel "Deltawave CF" ultrasonic flowmeters from Systec Controls can now record additional values ​​via two analog inputs. This gives users the option of recording any analog values ​​in the data logger of the measuring instrument or forwarding the data directly to a control system via RS232 / Modbus without time delay. 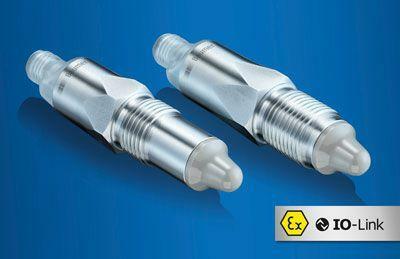 The IO-Link on "Cleverlevel "level switch from Baumer enables seamless communication and integrated automation. 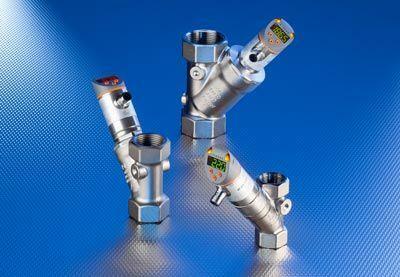 Now there are the sensors LBFH and LBFI with IO-Link and Atex-approved 1 and 2. With the IO-Link interface, an automated sensor adjustment is possible. IFM Electronic has its Magneto-inductive sensors (MID) of the product family SM6000, SM7000 as well as SM8000 Now equipped with IO-Link 1.1. The devices offer high accuracy, measurement dynamics as well as reproducibility. They are suitable for conductive media from 20 μS / cm and have a totalizer function. The 4-digit alphanumeric LED display is also easy to read. Its new inlineFlow Sensors hat IFM Electronic now equipped with a clearly visible from all sides and rotating multi-color display. A red / green color toggles the display units indicates to the user clearly an above or below the set values. Moreover, the device has a very fast response of <10 ms. So far, the Surface Acoustic Wave (SAW) technology was not inlineMeasuring the flow used in pipelines. 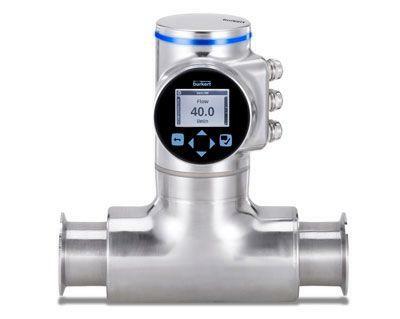 Bürkert now presents with "Flowave" a newly designed device SAW based, which eliminates many of the weaknesses established in the market measurement method. 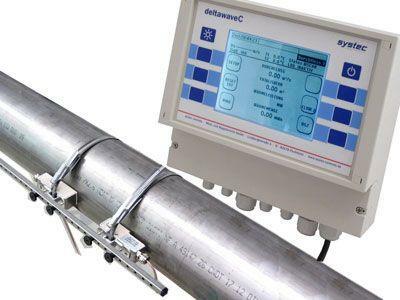 Flowave is a compact instrument for flow measurement in liquid media and is in a first embodiment of a transmitter with or without display and a sensor with clamp process connections. 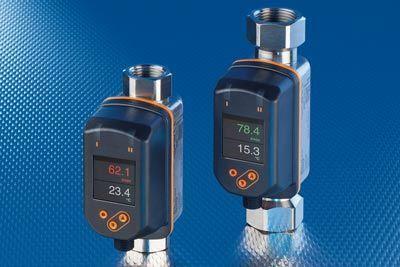 Quickly and clearly inform the new space-saving Flow Sensors from IFM Electronic the user about the current flow rate. The multi-color display can be rotated electronically and the red / green color change of process values ​​can be set. By optionally available rotary G- and R-process connections it can be installed in any position. In addition, the new product is equipped with an integrated temperature measurement.